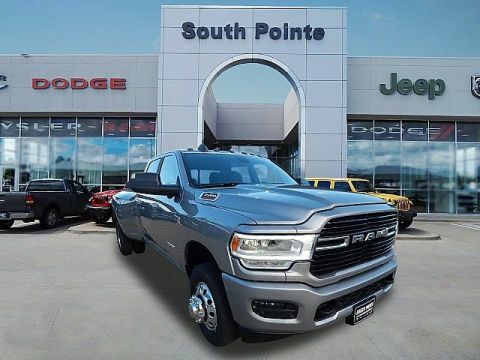 We are excited to offer this 2018 Ram 3500. This Ram includes: QUICK ORDER PACKAGE 28K LARAMIE LONGHORN I/P MOUNTED AUXILIARY SWITCHES 5TH WHEEL/GOOSENECK TOWING PREP GROUP KEYLESS GO Keyless Start Power Door Locks Keyless Entry CTR STOP LAMP W/CARGO VIEW CAMERA DUAL REAR WHEELS Tires - Front All-Season Aluminum Wheels Dual Rear Wheels Tires - Rear All-Season LONGHORN SOUTHFORK PACKAGE Floor Mats CHROME BODYSIDE MOLDING TRANSMISSION: 6-SPEED AUTOMATIC AISIN AS69RC HD Transmission w/Dual Shift Mode A/T 6-Speed A/T HEAVY DUTY SNOW PLOW PREP GROUP ENGINE: 6.7L I6 CUMMINS TURBO DIESEL Diesel Fuel Straight 6 Cylinder Engine Turbocharged MONOTONE PAINT AUTO LEVEL REAR AIR SUSPENSION BRILLIANT BLACK CRYSTAL PEARLCOAT REAR WINDOW DEFROSTER Rear Defrost *Note - For third party subscriptions or services, please contact the dealer for more information. 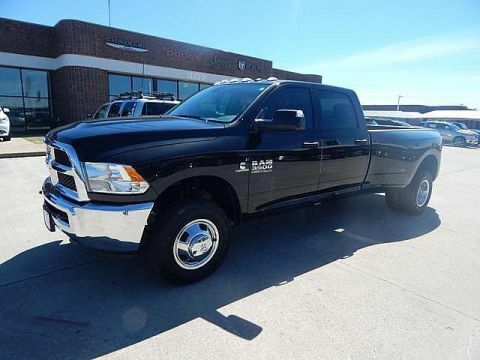 * There's a level of quality and refinement in this Ram 3500 that you won't find in your average vehicle. This 4WD-equipped vehicle handles any condition on- or off-road with the sure footedness of a mountain goat. 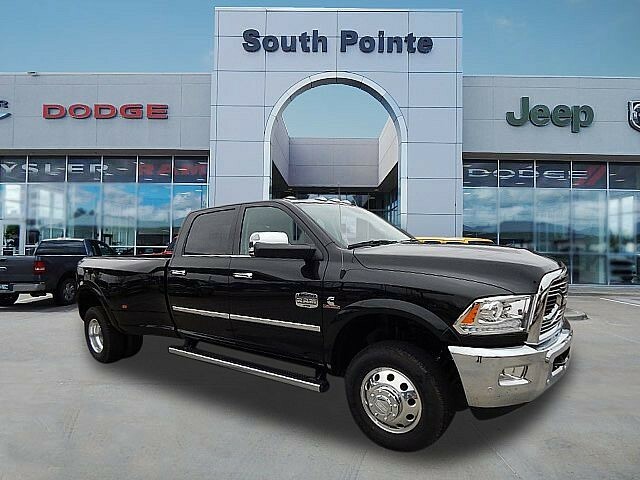 With unequaled traction and stability, you'll drive with confidence in any weather with this Pxr Brilliant Black Crystal Pearl Coat 2018 4WD Ram 3500 Laramie Longhorn. 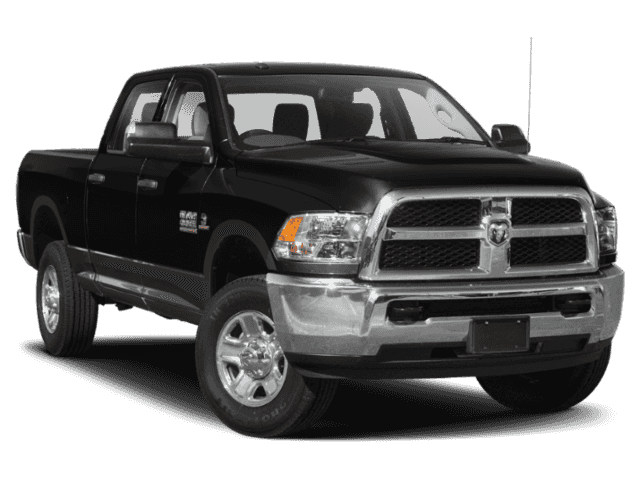 The look is unmistakably Ram, the smooth contours and cutting-edge technology of this Ram 3500 Laramie Longhorn will definitely turn heads. We look forward to seeing you soon! Please call us for more information.